The GE290S is the perfect accompanient to the Plank armchairs and sofas the of the most commercially successful of all Wegner’s easy chairs. with their wood working skills to design a series of chairs and sofas that have remained in continious production for over 60 years. 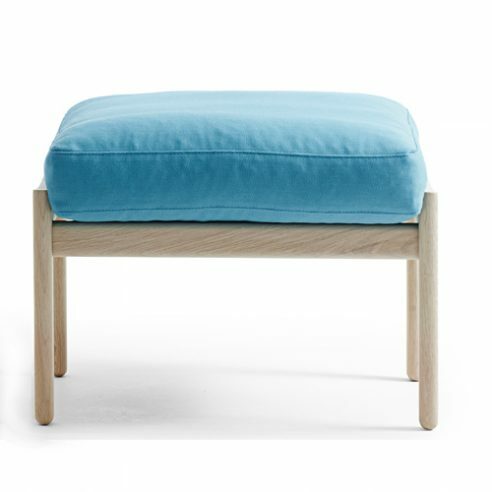 Produced with soft downtop cushions to give many hours of comfortable sitting over an entire evening. The GE 290s is also available with cushions formed in solid foam for use in commercial environments such as reception or conference areas.